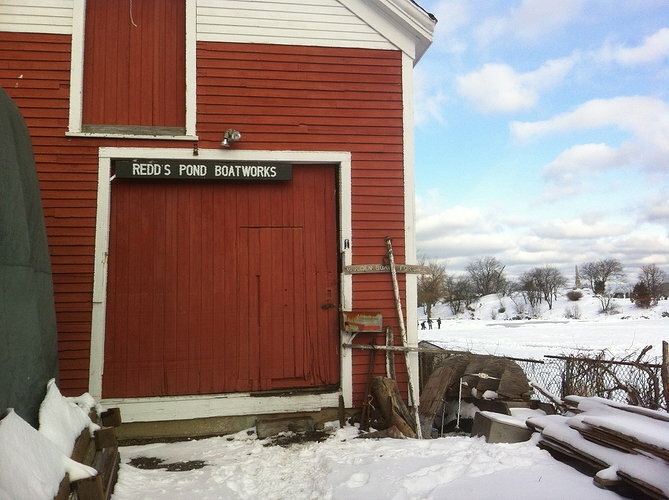 Located in Historic Marblehead, Redd’s Pond Boatworks is dedicated to keeping the spirit of wooden boating alive in the northeast. We are innovative craftsmen with experience in both traditional methods and modern techniques. Whether reviving the relic in your yard or the dream in your head, we can get you to launch day.